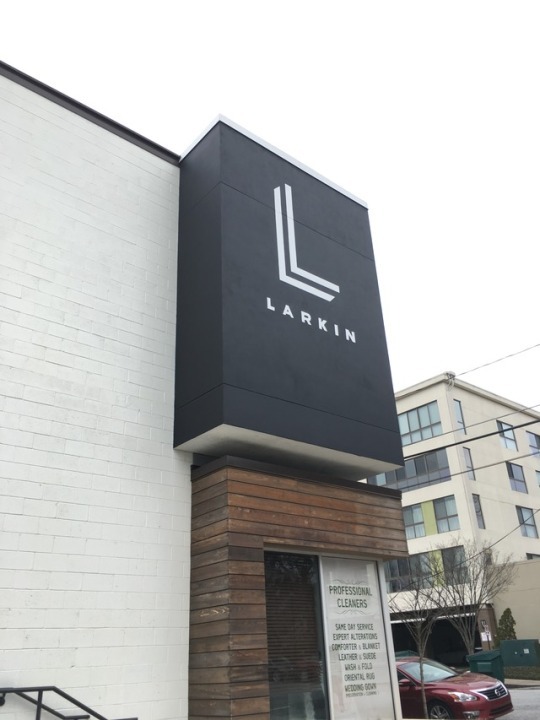 Atlanta Sign Painter - a new sign for the Larkin Shopping Center off Memorial in Atlanta. 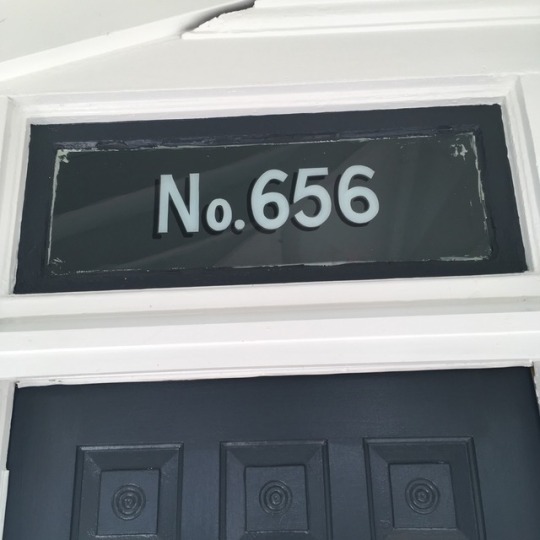 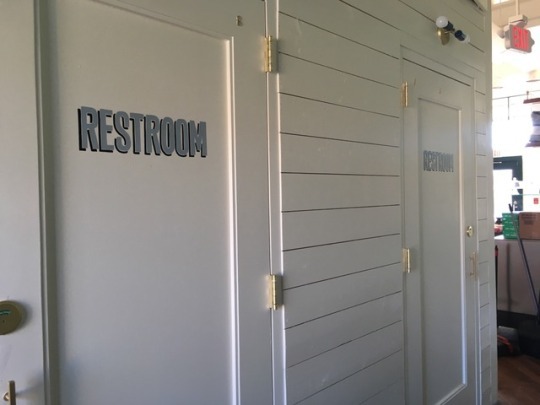 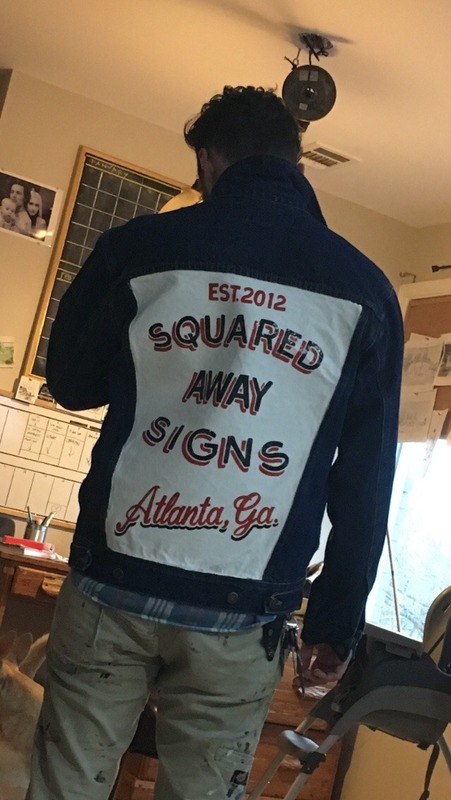 Atlanta Sign Painter - address numbers in Tacotown! 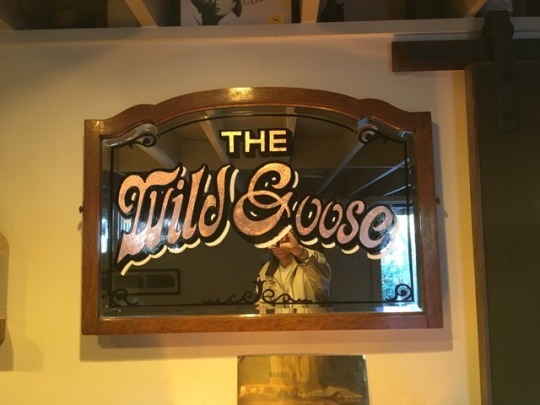 Atlanta Sign Painter - some copper for The Wild Goose! 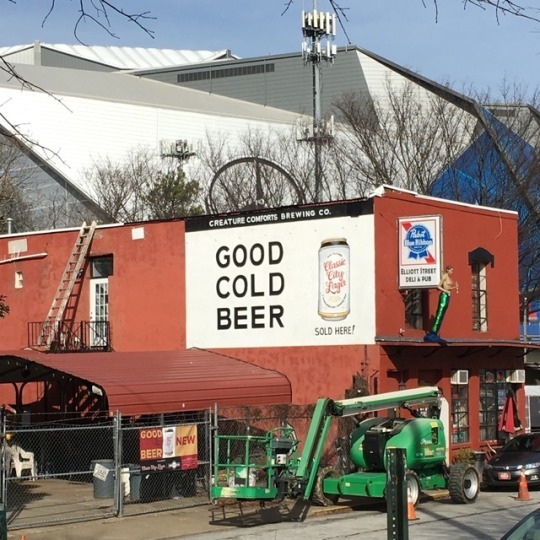 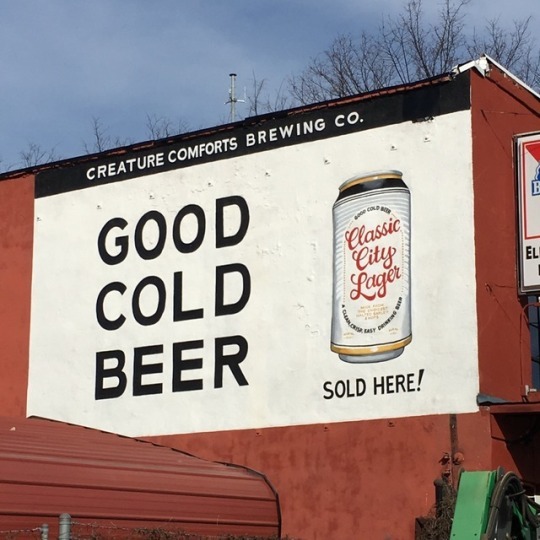 Atlanta Mural Painter - The new Creatire Comforts mural on Eliot St. Pub in Castleberry Atlanta. 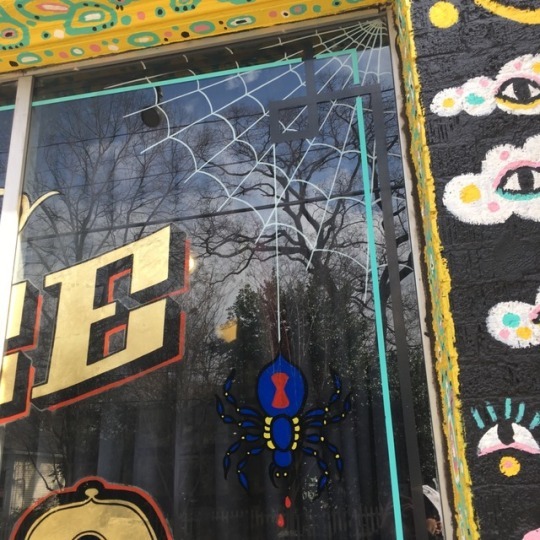 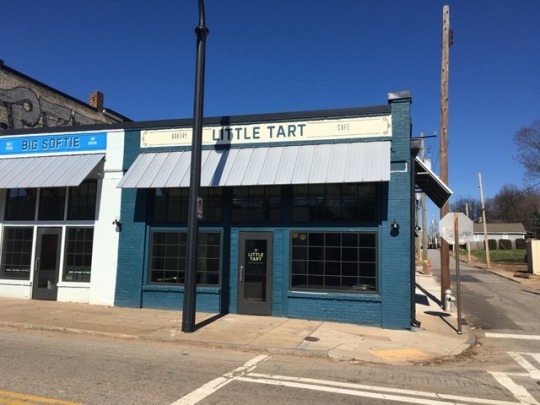 Atlanta Sign Painter - the facade of Little Tart Bakeshop in Atlanta. 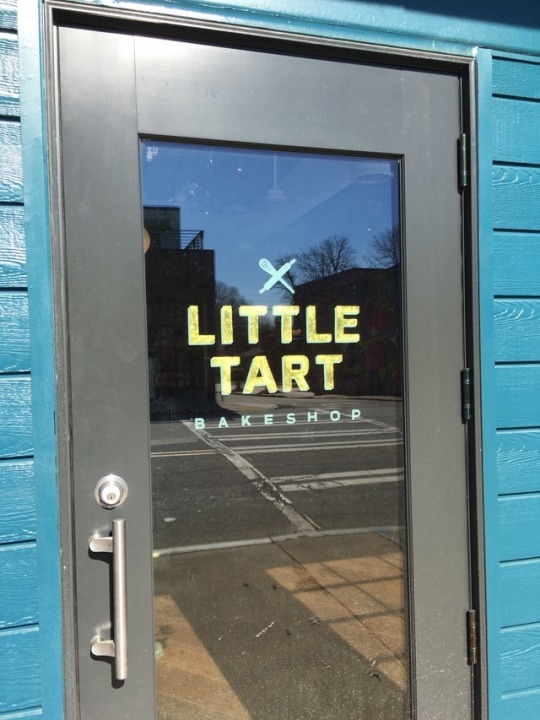 Atlanta Sign Painter - goldleaf for the front door of Little Tart Bakeshop in Atlanta.